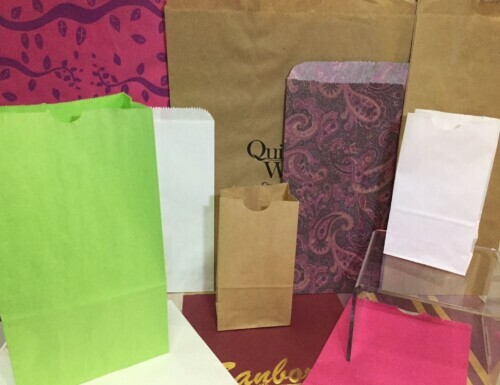 Paper bags and plastic bags in solid colors and prints, with or without handles. 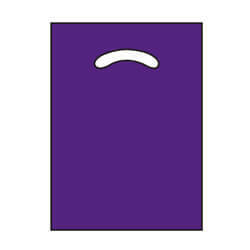 Shopping bags & merchandise bags. 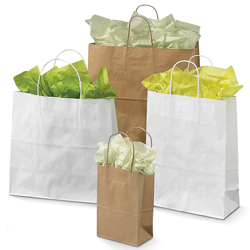 Kraft shopping bags in white, kraft & colors. 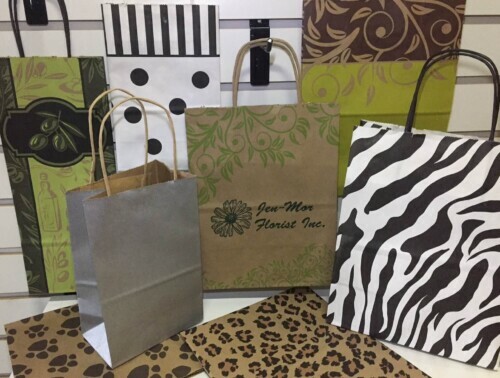 Fun bags, practical bags, gift bags, candy bags, reclosable bags, wine bags, tote bags, drawstring bags, T-shirt bags, gift basket bags…the possibilities are endless! 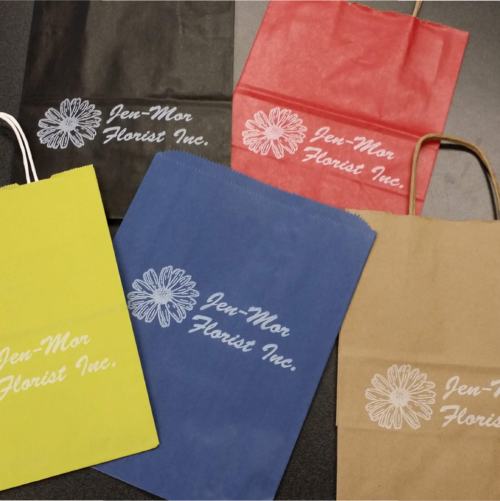 Most bags can be custom printed. 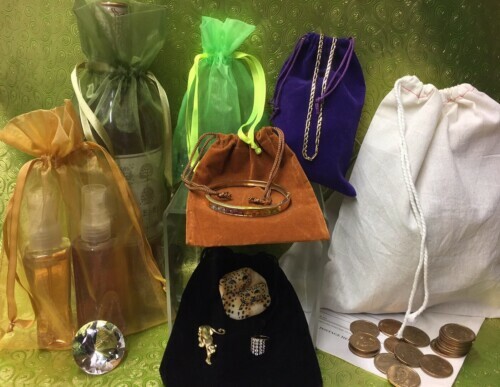 Our ordering guide is packed full of thousands of retail and gift packaging products that will make your business stand out. Download your copy today for fast and convenient ordering. 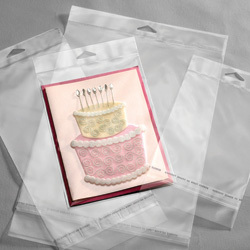 Download our Retail and Gift Packaging Catalog!